This video will explain 7 short vowel sound in English phonetics. 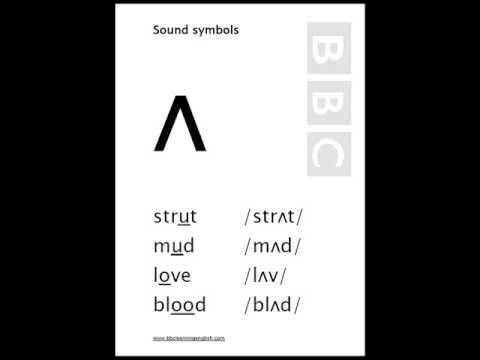 I am just learning phonetics..for best results you can use www.bbclearningenglish.com. Видео English phonetics - 7 short vowel sounds делает английский язык более легким. Why is this a non-native speaker with? an accent telling me how English is pronounced? I hate? this subject=| I'll fail FML! In modern RP, /e/ and /?/ are for all intends and purposes merged. The vowel in "bed" is higher than [?] and the vowel in "may" is lower than [e], This merged vowel roughly equals the Spanish "e" which neither corresponds to the cardinal [e] nor to the cardinal [?]. For the? transcription of British English, it has therefore become convention to transcribe the vowels in both, "bed" and "may", as /e/. made my homework easier :D thanks man?